Home mutualfund Mutual Funds Vs Fixed Deposits Which Should you Choose? Mutual Funds Vs Fixed Deposits Which Should you Choose? Both fixed deposits and mutual funds offer high interest rates and value for money. Risk factors are different but returns are great. Doing some research on these two options can be beneficial, especially if you’re a new investor. There are several factors you can use to see which one can be the best for your money. Investors advise that you focus on your needs before deciding. This gives you a clear idea in your head when it comes to ensuring that you get the most for your investment while still being comfortable about what you want to do with your money. If you’d like to play safe with your money, fixed deposits are a great option. But, if you can take a little risk for higher returns, mutual funds can offer a lot more for your money. Fixed deposits are a low risk investment option carrying high interest. Once you deposit the money, you can only withdraw it after a fixed period of time. Premature withdrawal generally involves a penalty. But the benefits can outweigh the penalty sometimes. When it comes to mutual funds, know about how to invest in mutual fund, there are higher risks since you gain returns on the basis of market conditions. Once the lock-in period is done, you can withdraw the money at any time. There’s a penalty only if you withdraw the money before that. In the case of fixed deposits, interest rates are already set. Market fluctuations don’t impact the returns you receive. This also means that if the interest rates are low, you’ll get low returns. But, this doesn’t mean that your returns won’t be in proportion to your investment. It depends on the rate of interest that you locked your money in for. When it comes to mutual funds, there are no pre-fixed interest rates. Professionals take care of investing your money to give you the returns you’re looking for. Depending on your appetite for risk, your returns can be either high or low. During positive market conditions, you can get great returns when compared to fixed deposits. Investment in both fixed deposits and mutual funds attract taxation. When it comes to Fixed Deposits, your payable tax depends on the total interest earned in a year. 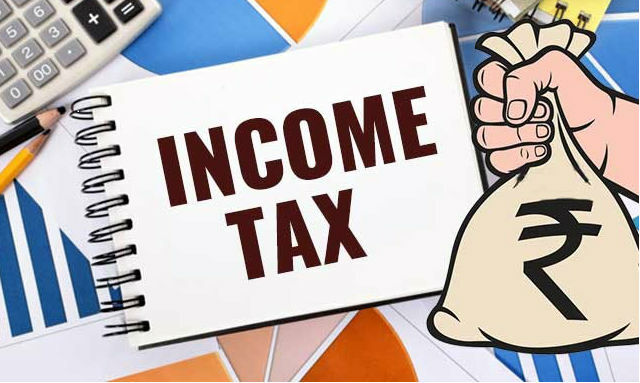 Regardless of the time, you’ll have to pay tax at least 30% on the interest of fixed deposit. But, since this is applicable only on interest, you will get your returns nonetheless. Mutual funds attract taxes based on the category they belong to. Equity mutual funds held for more than a year don’t have tax liability. Long term mutual funds are taxable by 20% and short term gains become taxable on the basis of your tax slab. Based on your age, budget, and your risk tolerance, you can choose any either one to ensure that you get the most for your money. Both have great benefits, but both have disadvantages that you may not be okay with. The task here is to find out what you’re comfortable with, and go with that. Fixed Deposits are low risk with fixed returns and are relatively safe. Mutual Funds have high risk. But they have higher returns too. Think about what you’re comfortable with and go with the best option for you.